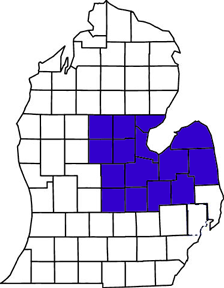 The NEMTA district includes the counties of Arenac, Bay, Clare, Clinton, Genesee, Gladwin, Gratiot, Huron, Isabella, Lapeer, Midland, Saginaw, Sanilac, Shiawassee and Tuscola. 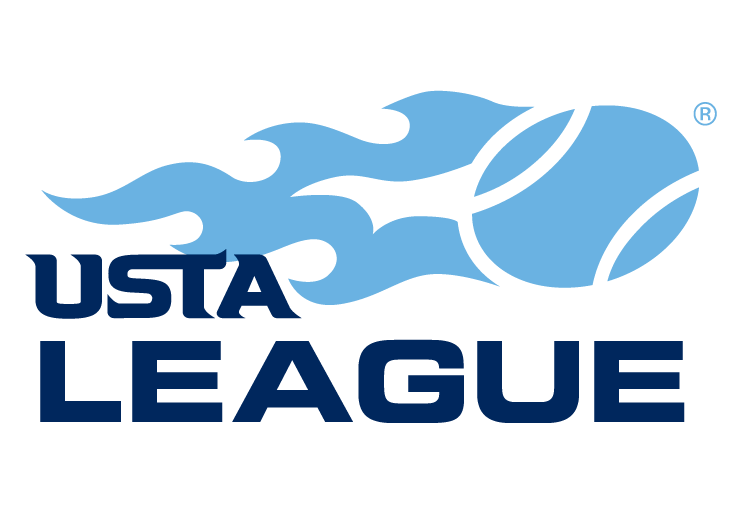 To manage, serve, and promote the game of tennis in the Northeast Michigan District, at all levels of play. 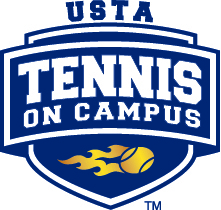 To assist member teams and participants in their various forms of involvement with tennis. To adhere to the rules and guidelines of the great sport of tennis. To encourage and facilitate the involvement of as many people as possible in tennis activities.